MALFROY ET MILLION, Kiegészítők, ruházathoz, Természetes textilszálak, Nyakkendők, az EUROPAGES oldalakon. Manufacturer and designer of silk items for over 3 generations, Malfroy & Million is known for the stand-out looks and quality of its products. Founded in 1939, the family business preserves the soul and savoir-faire of French the silk industry. 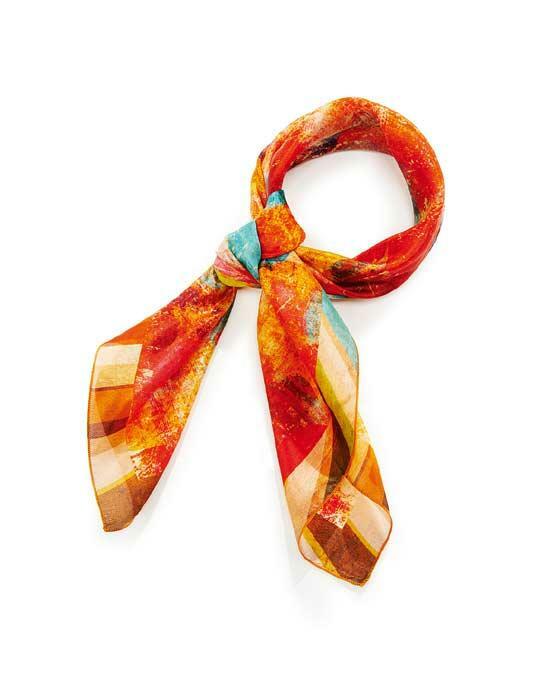 Malfroy & Million designs fabrics and scarves, wraps, stoles and shawls in silk, wool, linen and cotton. For many years, Malfroy & Million has provided its expertise to the biggest names in haute couture and ready-to-wear. Our presence in over 30 countries enables us to keep in close touch with the latest trends.